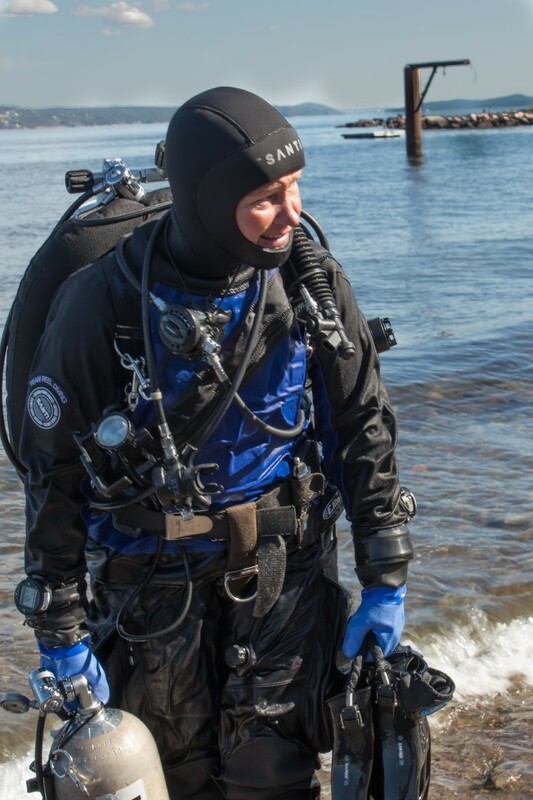 To me, a Santi dry suit just needs to be there – good fit, top of the shelf quality and rock solid reliabilty. My E.lite Plus with a heating system has made dives also in water temp of 2 C enjoyable and safe. Annika has been actively diving since 1994. The reason, she after quite a few dives (counting to 3400 number of dives something) still enjoys the underwater environment is because regardless of where you go, there will always be something new to see and to explore. 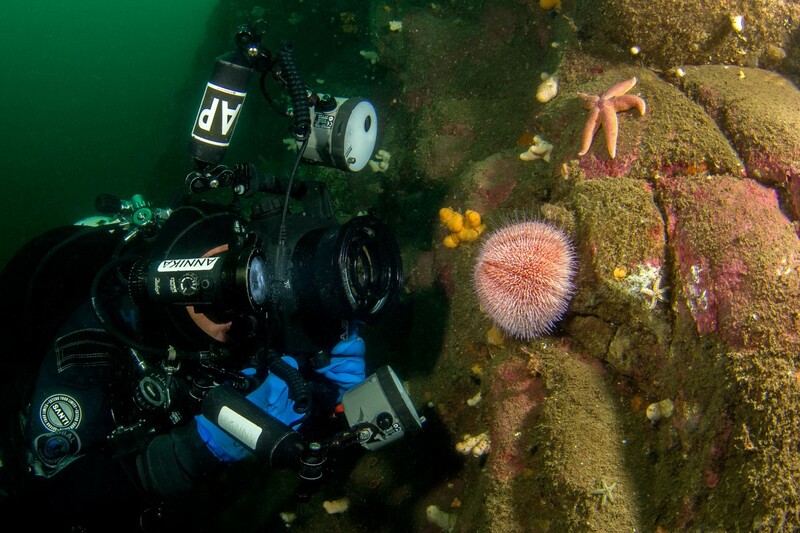 She is a passionate underwater photographer since ten years and enjoys the challange of photographing in different environments, both cold water places and more exotic warmer waters. She has won gold medals and photographic prizes bringing her to locations, such as for example Honduras or Phillipines. Annika is happily diving around in the shallow waters looking for macro shots, as well as she is having a facination for sharks and other marine life. She is keen in exploring deeper wrecks, caves and mines. She is an active GUE Tech2 and Cave2 diver. 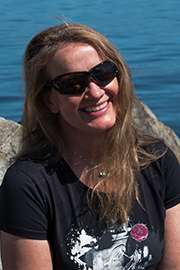 Annika is a GUE instructor teaching classes from beginners to Tech 1. She is the only female GUE instructor in Scandinavia and the number of technical female GUE instructors can be easly counted on one hand. 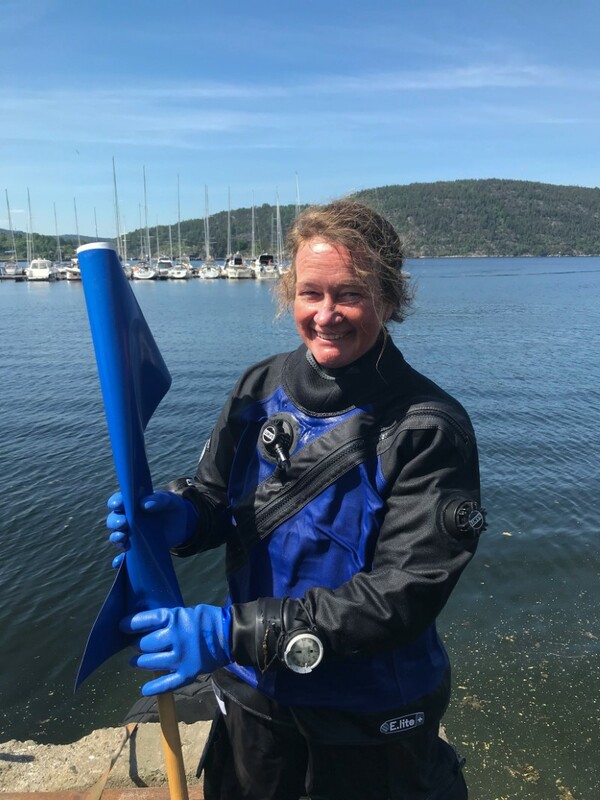 The motivation for beeing an instructor is because she would like other people to get the enjoyment of the underwater environment the same way as she does. Also teaching is, in the same way as photography, challenging, and Annika likes activities which are challenging in the way that not every dive, every student, every day is the same. Annika lives in Norway – and besides diving and photography, she spents quite alot of time swimming and also training for triathlon. 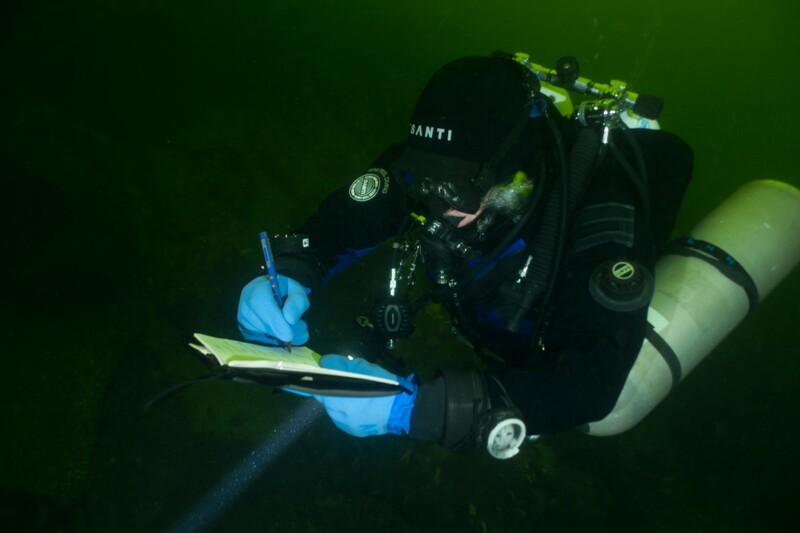 She is a cartographer with a keen interest in documenting underwater.